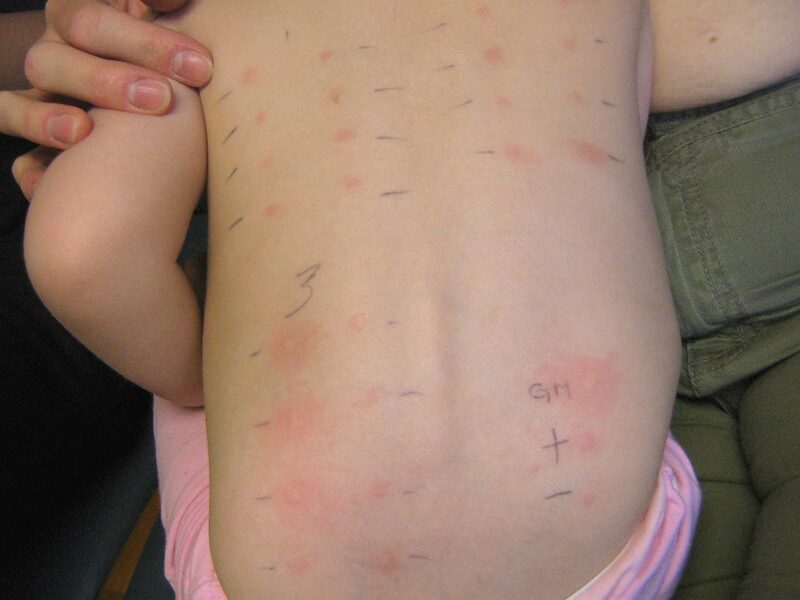 Researchers are busy finding new ways to diagnose food allergies after some studies show the current way of testing isn’t always accurate. It means many children out there might be diagnosed with a food allergy but don’t really have one. A skin-prick test confirmed what she already knew but according to a study published in Journal Pediatrics, 50 to 60 percent of the time, skin-prick tests produce false positive results. This is because the skin prick itself can irritate the skin, making it appear to be an allergic reaction. Why Are People Leaving Nashville for Maury County?